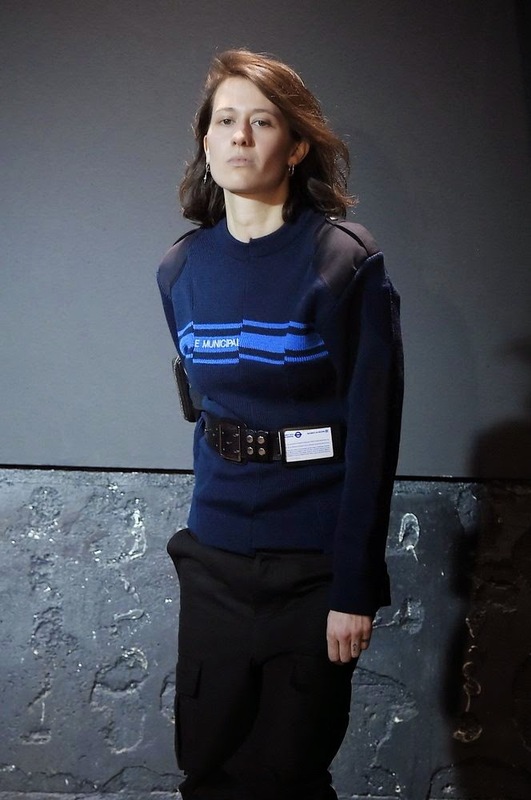 Vetements is the one to watch brand of Paris Fashion Week. 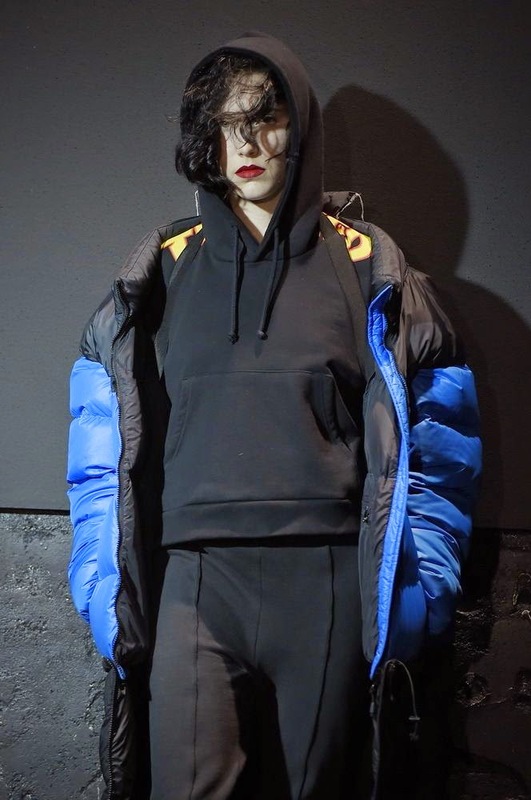 It's a collective of designers gathered around Demna Gvasalia who is at the head of this upcoming brand clearly referencing to Martin Margiela. 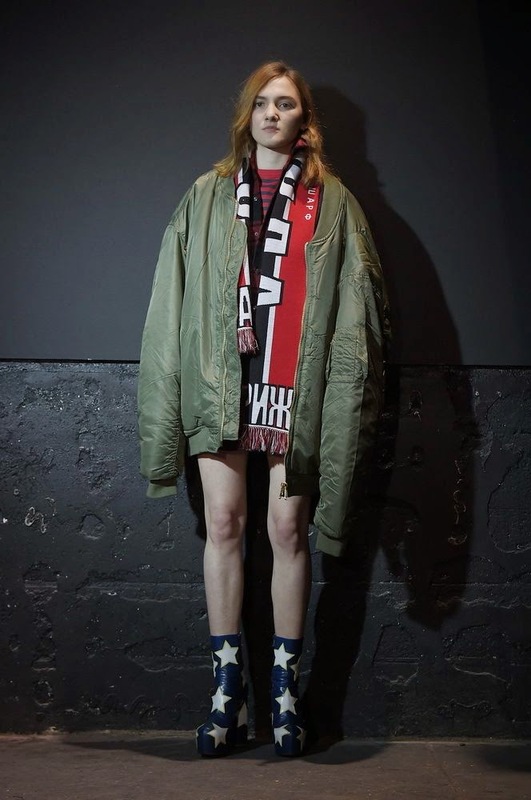 Vetements stands for itself, bringing back the focus on the clothes and only on them. It's about updating classics that everyone has in his/her wardrobe and creating and editing new shapes, new standards of menswear & womenswear. This brand makes us think of a lab research. 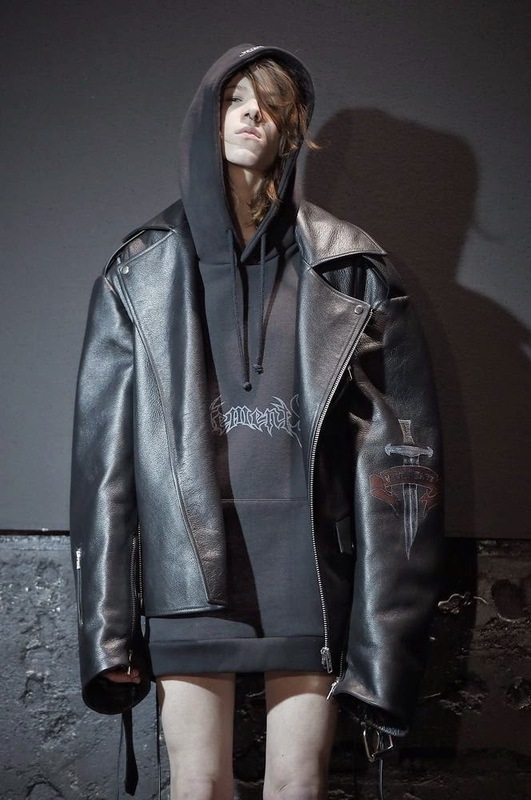 As their conceptual "big brothers", they want to modernize our wardrobe by deconstructing it as well as exploring new shapes which is at the core of their aesthetics. It's about designing something unexpected with something that is casual, trivial or boring. It's about going beyond, pushing the limits and breaking the stereotypes. It's about giving value to low and profane clothes we've all already known. 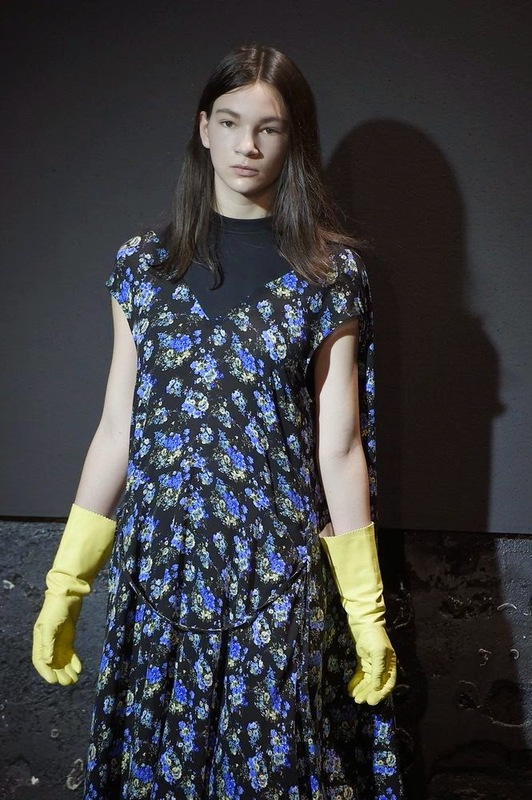 It's difficult, quite mission impossible to do better than Margiela or anyone with a deconstructionist point of view. 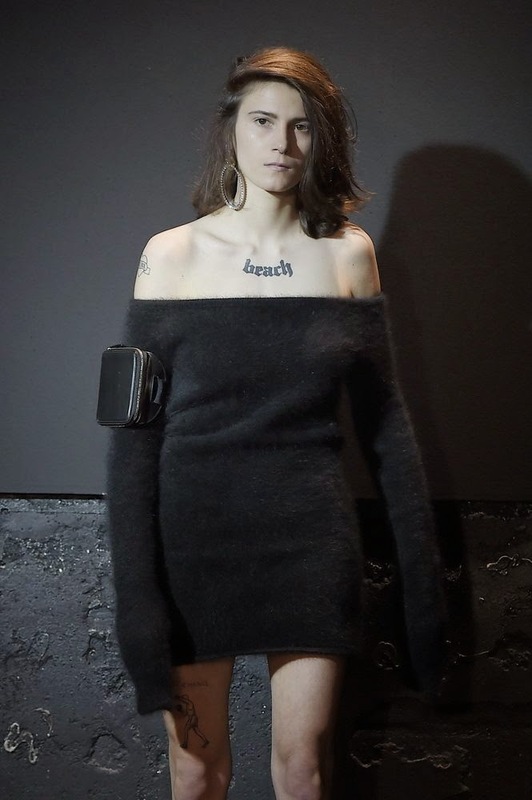 The Vetements collective has a lot of brilliant ideas. Think of the infamous location for her runway in an awkward leather bar named Le Dépot! That's a challenging idea for the poor fashion folks! The clothes have to be damn good to draw the all fashion-sphere to this raw and unusual place in Le Marais. There's a value in these bold and unique pieces that have turned this audience speechless. 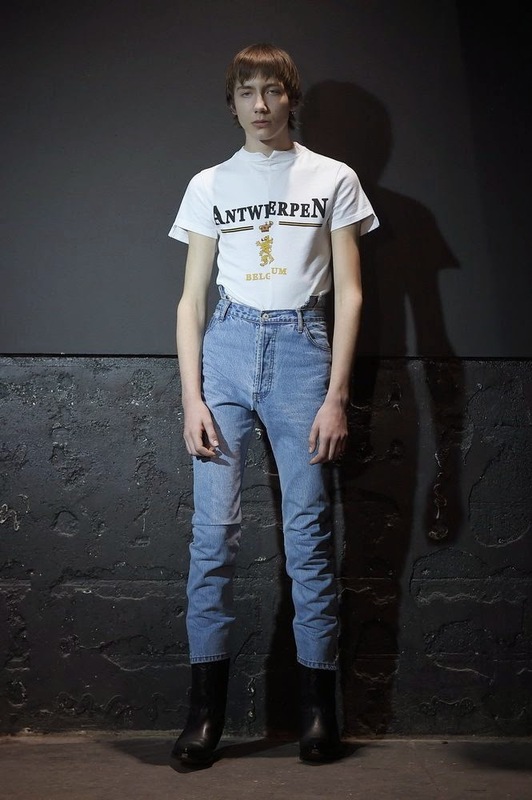 The collection is a success full of ready to buy pieces that have a serious take on proportions, paying tribute to the Antwerpen school. There are a lot of thoughtful misappropriations such as the uniforms from firemen, from racers, from policemen, from punk or from eveningwear. 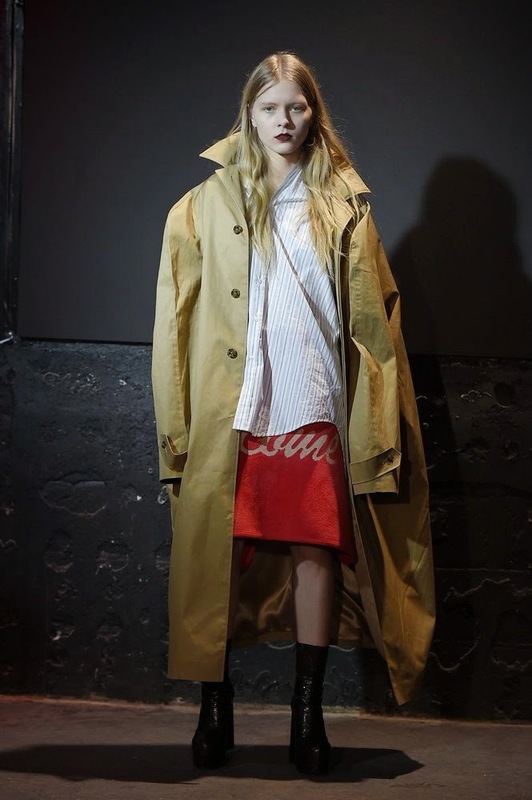 Vetements has turned usual daywear and eveningwear into their standard of recycled modernity. These pieces can be worn whatever the moment of the day because there are no rules. This collection reminds us that's there's value and beauty even in the most ugly places!